Motorists are increasing opting to undertake speed awareness courses rather than accept a fine and penalty points. Although guilty drivers are caught by the police or one their cameras no officers are present on the day of the course. They are run by advanced driver trainers who are there to simply prevent guilty motorists from re-offending. Attendees are not required to pass a test in order to complete the course and avoid the points on their licence. As long as they turn up on time, pay attention and engage with the professional instructors they shall complete the course. Being taught how to drive economically and the benefits of doing so are covered in depth. 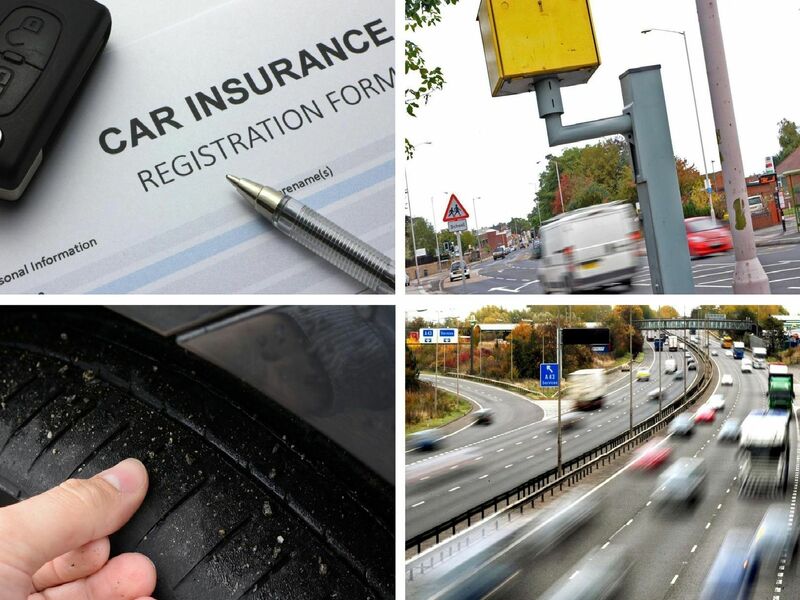 Regularly checking tyre pressures, reducing weight in a vehicle or driving at 56mph are just some of the pieces of advice offered to drivers.